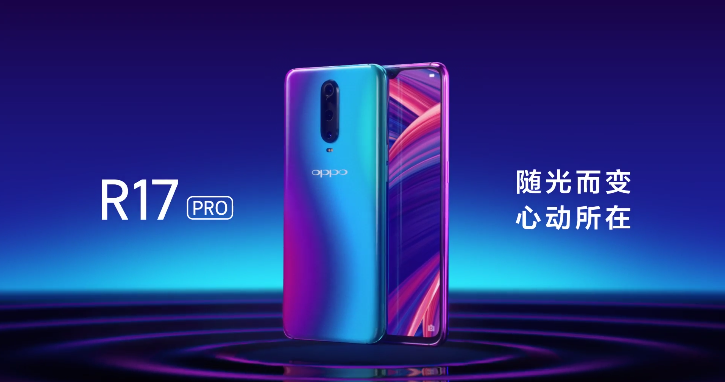 Oppo R17 Pro is expected to have more improved specifications than its previous models. 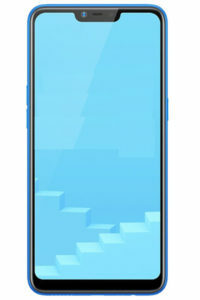 The key feature that is revealed is its chipset. 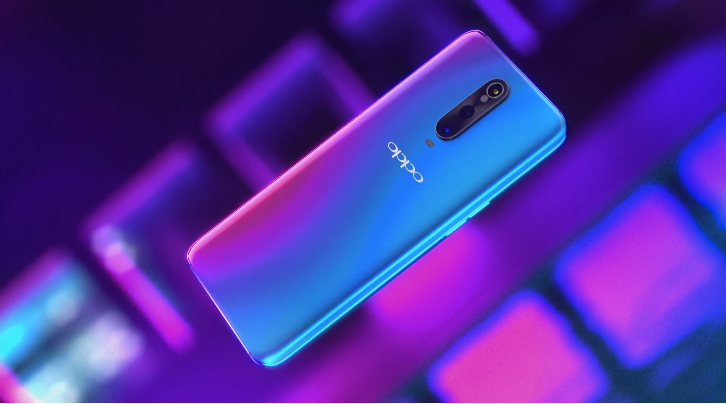 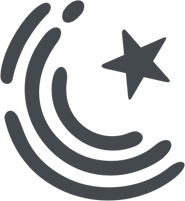 It will incorporate a 2.2 GHz octa-core processor above the Snapdragon 710 chipset which is going to be the most powerful chip of the time. 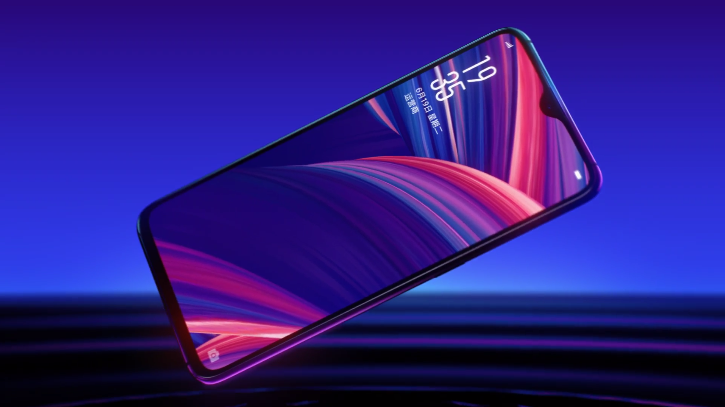 It will feature a massive 8GB RAM and 128 GB of in-house memory. 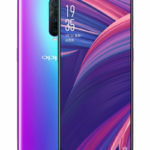 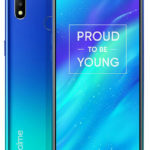 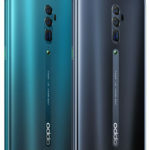 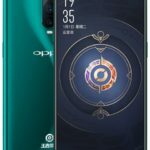 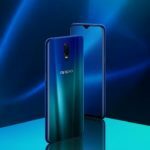 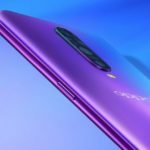 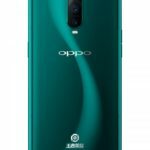 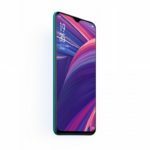 Oppo R17 Pro will run on the latest Android v8.1 Oreo operating system. 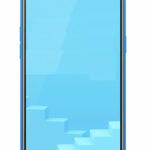 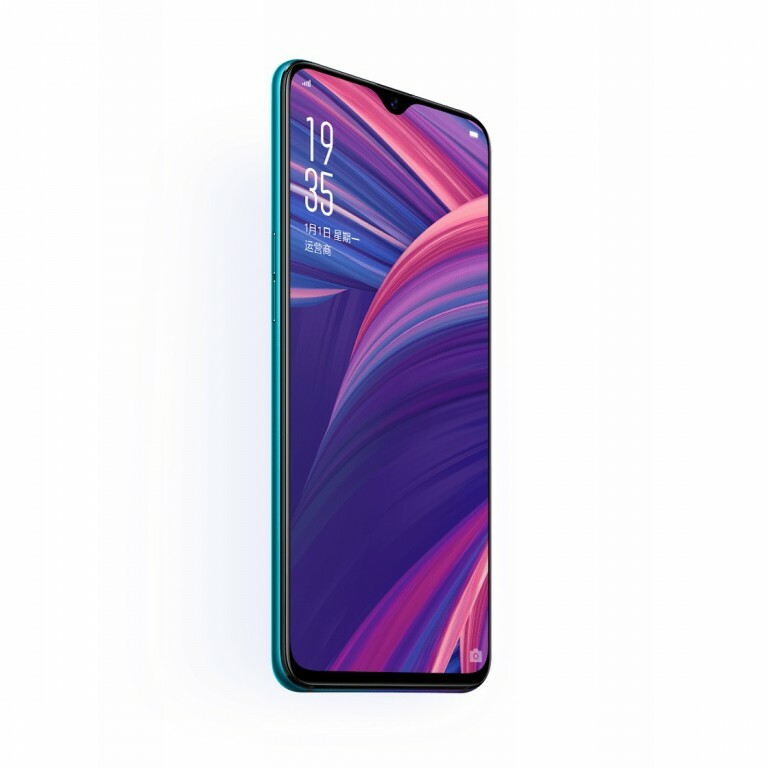 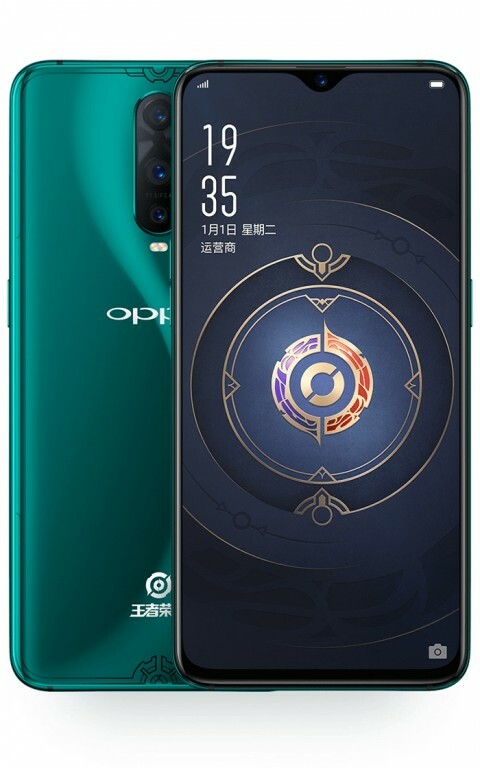 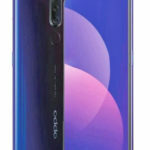 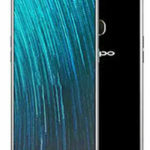 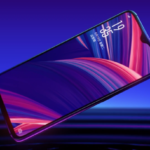 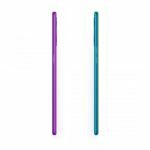 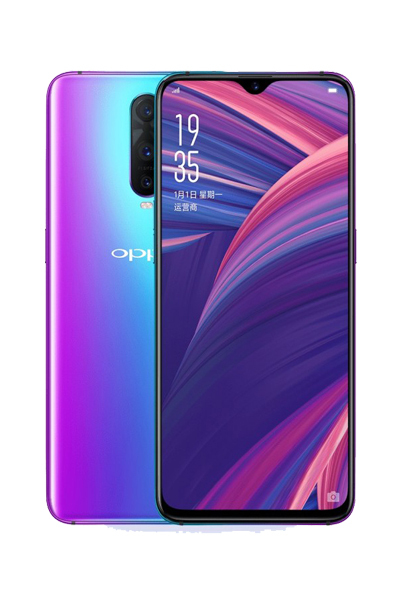 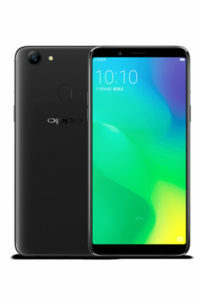 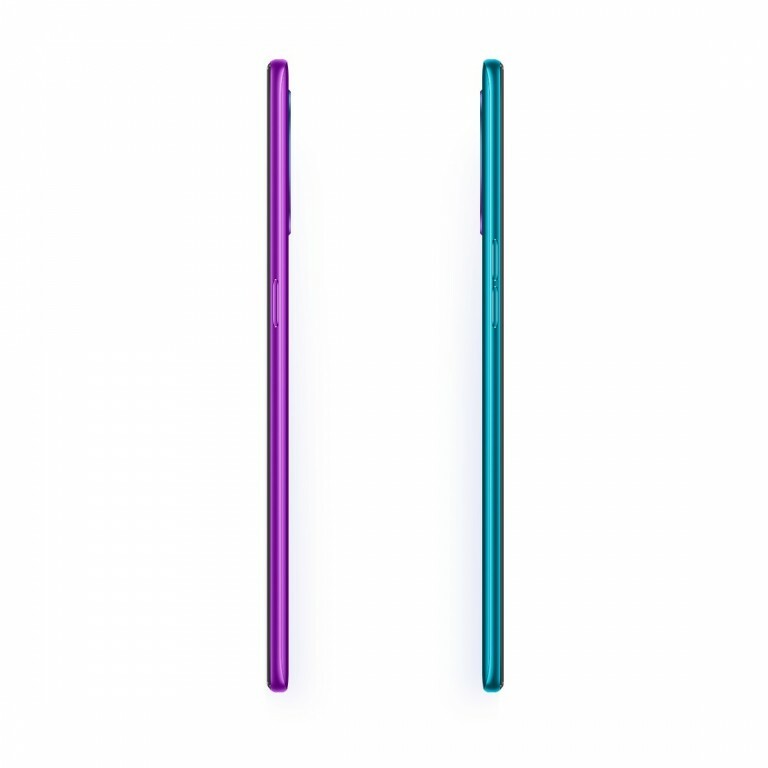 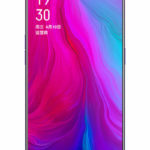 Oppo R17 Pro will come up with a large 6.4-inch touchscreen with Super AMOLED display will be seen on this device. 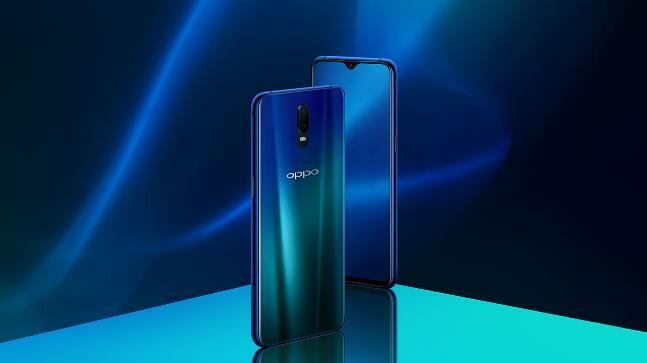 The differentiating feature of Oppo R17 Pro is its triple lens camera at the back. 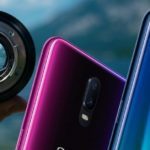 The 12-megapixel primary lens has an adjustable aperture that will be capable to switch between f/1.5 and f/2.4 aperture, which could improve the quality of low light shots. 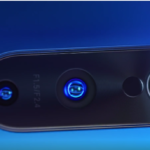 It will be capable of capturing the video in slow motion. 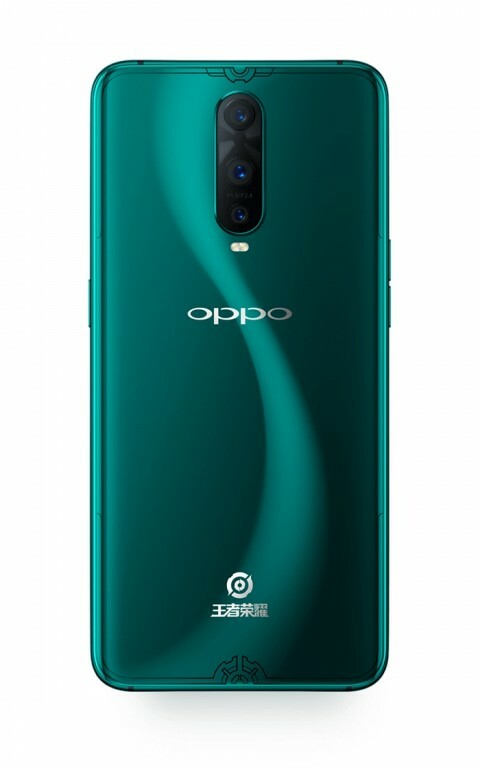 The f/1.5 mode will be used for low-light shooting and natural bokeh, f/2.4 will be used for sharp photos in daylight. 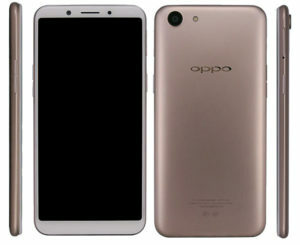 The secondary 20MP unit is of unclear application, while the third camera is actually a 3D TOF depth sensor. 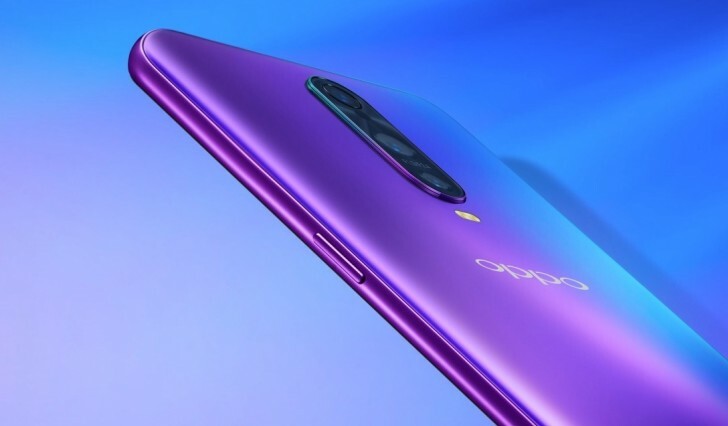 It will also have a 25-megapixel front facing camera having an aperture of f/2.0. 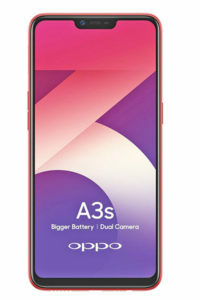 It is expected to be powered by a great 3700 mAh battery which is separated in two halves; 1850 mAh each. 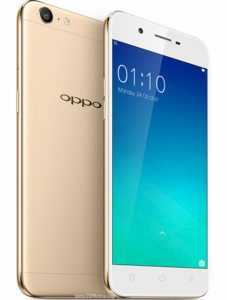 This enables the 50W SuperVOOC charging technology and promises 40% charge in 10 minutes with the provided charger. 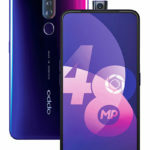 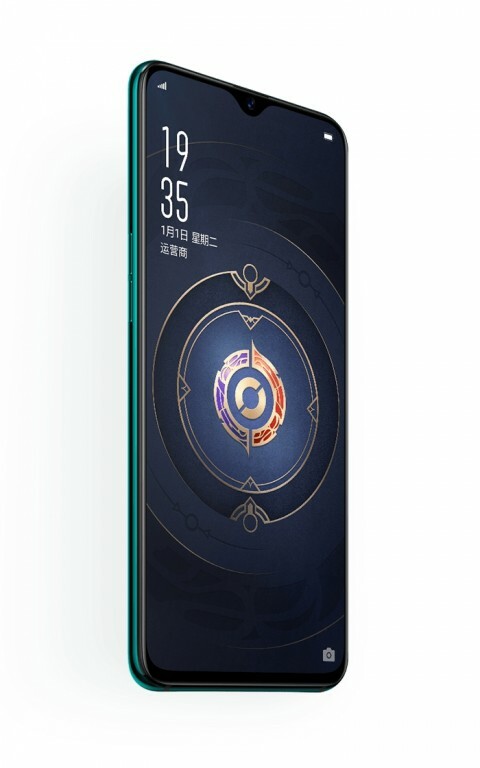 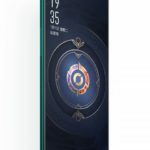 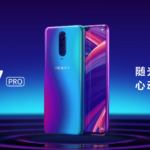 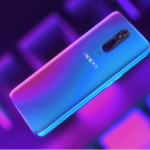 Update: Oppo launched King of Glory Edition of R17 Pro.